Israeli Prime Minister Benjamin Netanyahu is most likely happy with the results of Tuesday’s Midterm elections. Ron Dermer, Israel’s diplomatic envoy to the US, has held meetings with Republican lawmakers to try to sway the electoral campaign. Netanyahu’s main goal at a time when there is tension in the US-Israel relationship is to prevent an agreement with Iran and its nuclear program. The elections took place only three weeks before the end of the period designated for negotiations between Iran and six world powers, and five days before the summit meeting of US Secretary of State John Kerry, Iranian Foreign Minister Mohammad Javad Zarif and EU Foreign Policy Chief Catherine Ashton. 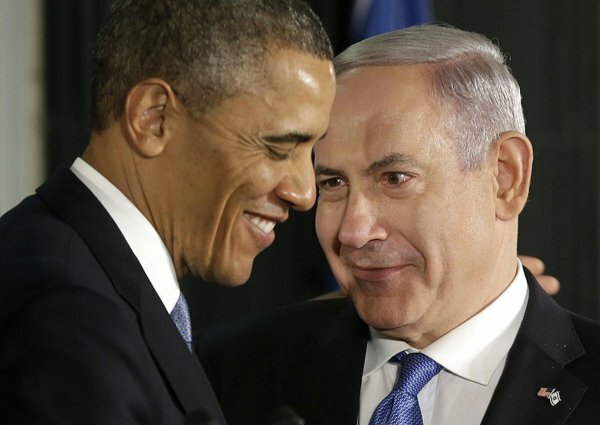 Natanyahu is now most likely to lobby directly to Congress against any deal with Iran, since Republicans won the majority of seats, to uphold the current sanctions against the Islamic Republic. Because the Democrats took a hit in the elections, they will now likely concentrate on 2016 rather than pursuing any groundbreaking measure in favor of Palestine, according to Business Insider. John Kerry my also be replaced and so the US strategy of seeking a peace deal between Israel and Palestine could shift dramatically.